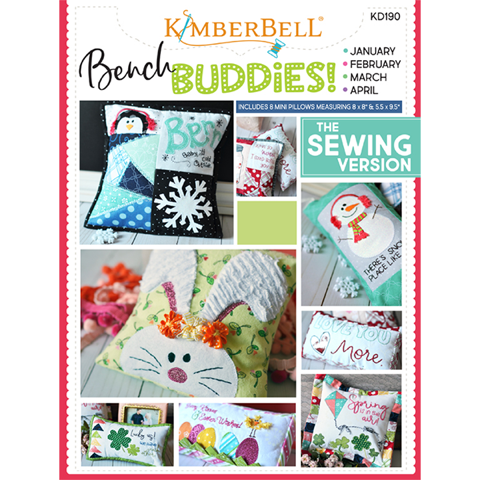 Kimberbell designs are fun, charming, adorable and whimsical. The Kimberbell Club is a prefect way for you to learn, or improve your machine embroidery skills. Each month we will complete 1-2 different embroidery, or in the hoop projects, and learn different techniques. Have you wanted to try machine embroidery? Give us a call and we will set you up!